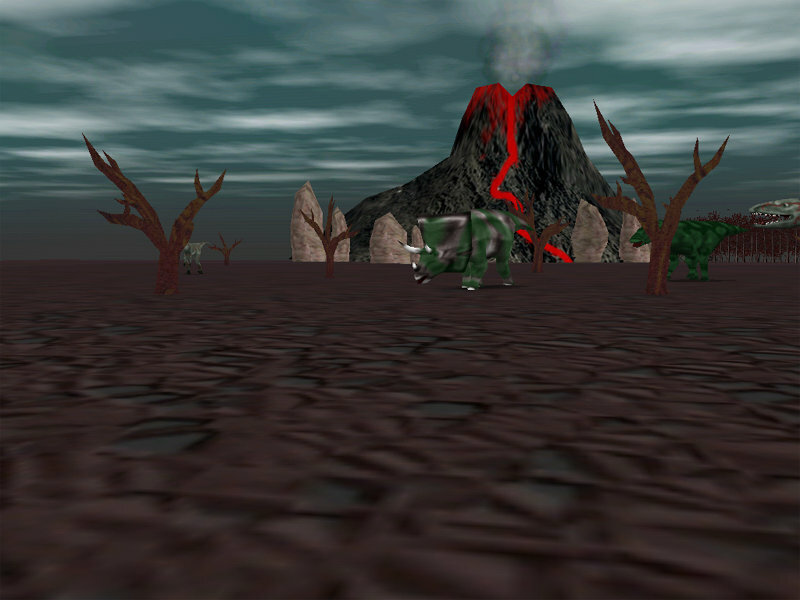 Dino Glade - is a new 3D animated screensaver by GameFalls.com. Dinosaurs are unique creatures; in spite on the fact that they are extinct, Dino are a popular and evocative group of animals, familiar to children and adults around the world. 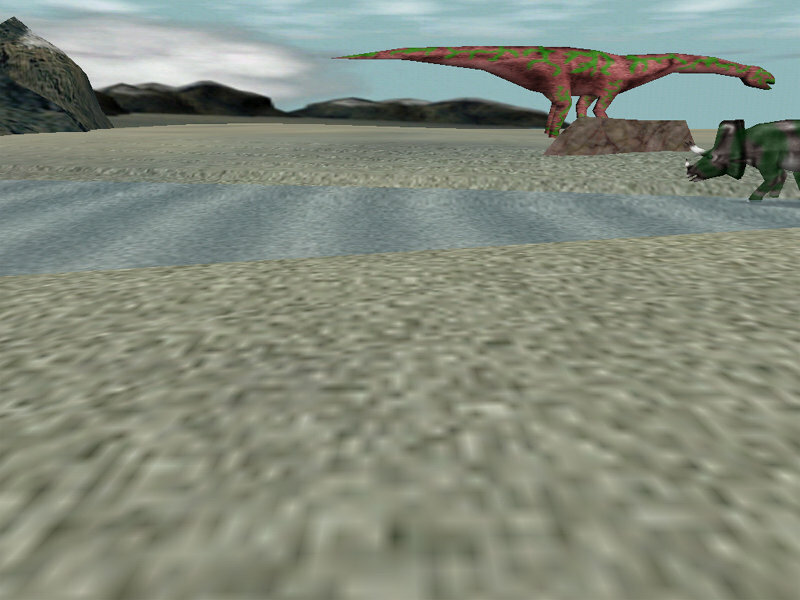 The Screensaver represents five different types of dinosaurs (Ceratops, Diplodocus, Iguanodon and Raptor are walking and Pteranodon is soaring) that are grazing and walking on the picturesque glade in the wood. 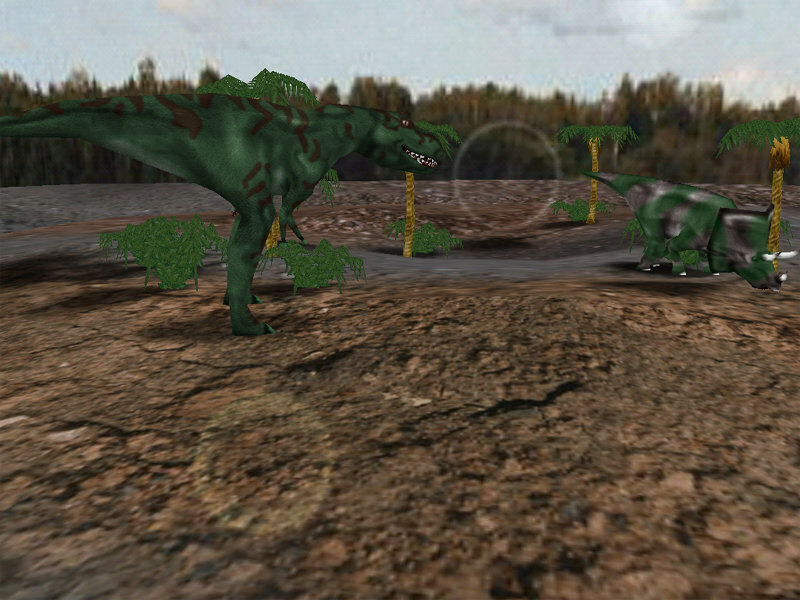 Herbivores and carnivores co-exist peacefully and the whole atmosphere is calm and nice. 3D animated models, picturesque landscape, clouds and lens flares effects distinguish this screensaver from others.